Last October, Princess Eugenie got married at St. George’s Chapel at Windsor Castle. For that occasion, she wore an ivory gown before changing into blush silk one for the reception. 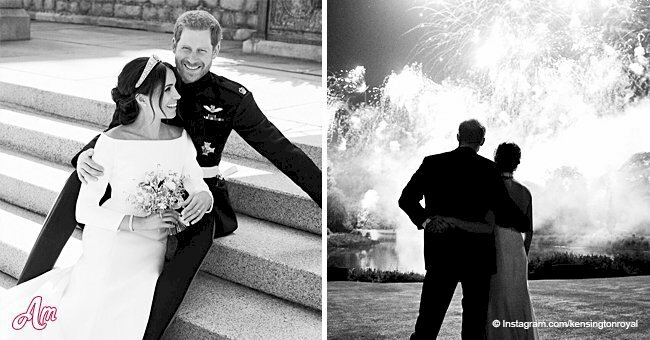 On Saturday she celebrated her birthday and the designer of the second dress honored her by sharing an image of the big day that was never released. 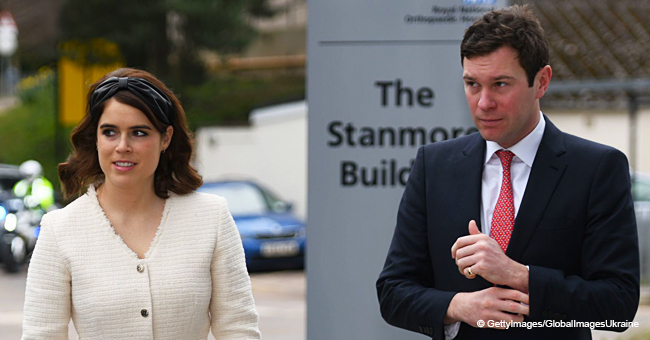 To exchange wedding vows with Jack Brooksbank, Princess Eugenie wore a custom-made long-sleeved, open-back ivory gown from the British-based design house Peter Pilotto. For the private evening reception at Royal Lodge, the Royal changed to into a silk gown from American designer Zac Posen. 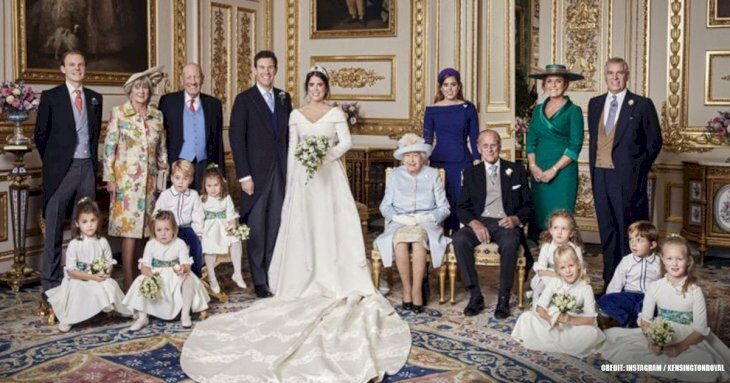 To honor Eugenie on her 29th birthday, Posen released a behind-the-scenes image from the wedding. 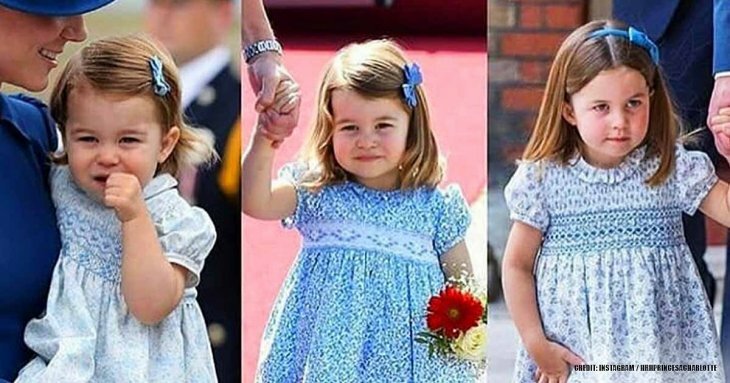 In the photo, the Royal was seen trying the dress on. In a previous interview, the fashion designer had shared that he got the idea for the gown by looking at the beauty of Windsor and the surrounding countryside. He explained that the color of the dress reflected the blush of an English rose. Pose further added that he took inspiration from the White Rose of York. He even subtlety embroidered the flower on both the shoulder and back of the dress, which hold the cape detail together. The plissé silk fabric was cut into drapes which are seen at the bottom of the gown, which came from the British Mill, Biddle Sawyer Silk. For the current exhibition of her Royal wedding ensembles at Windsor Castle, Eugenie opened up about working with Posen. Posen wasn’t the only one who took to social media to wish the princess a happy birthday. Her parents, Sarah “Fergie” Ferguson and Prince Andrew, gave her well wishes with photo dedications. Eugenie wasn’t the only one to change out of her dress on her wedding day. Brooksbank also swapped his day suit and wore a black tuxedo for the reception. The couple released a couple of pictures from their reception with the photographer, Alex Bramall, having the honor of documenting them.